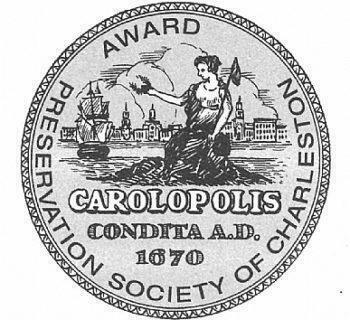 The Preservation Society of Charleston has an awesome opportunity available to you starting next month! From September 27th through October 28th, you will be able to tour some of the most historic homes and gardens throughout the Holy City! 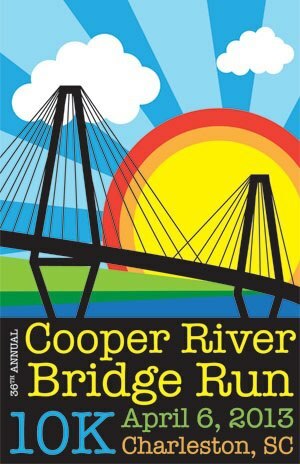 There will be over 20 tours to choose from, but all will feature famous buildings and spots. Tours include the areas of: South Battery, The French Quarter, Meeting Street, Legare Street, Tradd Street, Broad Street, and more. 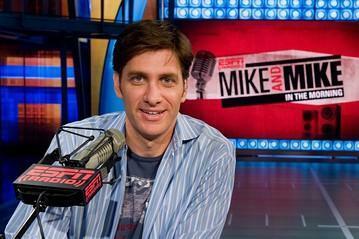 More details on each tour can be found HERE. 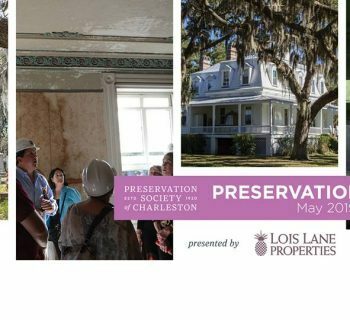 This is a great opportunity to explore some private residences and learn about the history of Charleston. I fully intend on doing one of the tours and highly recommend you do as well!